Believe it or not, the Duterte Administration is also alarmed at the spike in drug killings in the country. President Duterte was aware of the spate of drug killings involving police and of what appeared to be summary executions of drug suspects, Presidential Spokesperson Ernesto Abella said while speaking to reporters in Malacañang on yesterday, 04 July 2016. The rising body count was a cause for “concern” in the administration, adding that it could be an indication of the “depth of the drug menace” in the country. Abella said. At least 23 drug suspects were killed since the inauguration of Mr. Duterte on 30 June 2016. 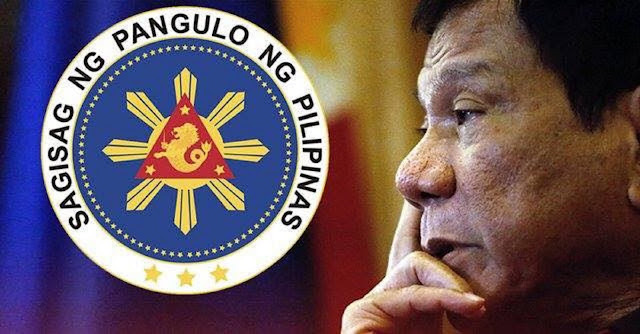 President Rodrigo Duterte was elected on an anticrime platform that included killing tens of thousands of criminals and reviving the death penalty for heinous crimes. He told police not to wait for him to assume office and instead proceed with a determined campaign against drugs. To inspire police, he offered millions of pesos in bounties to officers who could kill drug lords. He also urged armed civilians to kill drug pushers and dealers in their neighborhoods, offering them medals and promising to protect them from prosecution. 01 July 2016, a day after Mr. Duterte’s inauguration, a man tagged as one of the top drug peddlers in Caloocan City and a dismissed policeman who allegedly served as his bodyguard were killed in a shoot out with the police. 03 July 2016, eight alleged drug dealers were killed in Manila. Five of them were killed in what police described as “follow-up antidrug operation” in the Golden Mosque area of Quiapo district. On the same day, the bodies of two men were found on Palanca Street, also in Quiapo, with tags on them describing them as drug pushers and an alleged drug dealer was shot dead by police on Route 10, in Manila’s Tondo district. From 01 July 2016 to 03 July 2016, 13 suspected drug traders and pushers were killed in Quezon province. According to PNP (Philippine National Police), 25 drug suspects were killed in police operations across the country from 16 June 2016 to 20 June 2016. This means five drug suspects were killed in police operations every day even before President Duterte assumed office. At least 22 suspected drug-related killings outside police operations were also reported from 14 May 2016 to 30 June 2016. The increasing drug killings have alarmed human rights advocates, who have called for an investigation. Edre Olalia, secretary general of the National Union of People’s Lawyers, said the killings must be halted. But Senior Supt. Eugenio Paguirigan, provincial police director, said the suspects deserved to die. Paguirigan said that “These drug pushers should be killed. [They] were on our list of illegal drug traders, anyway,”.